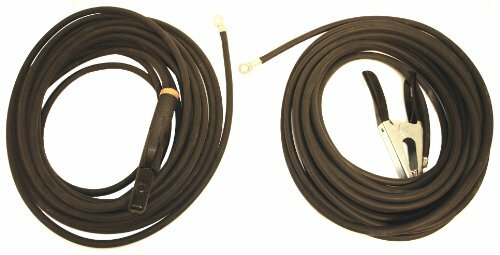 Stick Elect, 7018 MR, 1/8 In, 14 L, 10 lb. 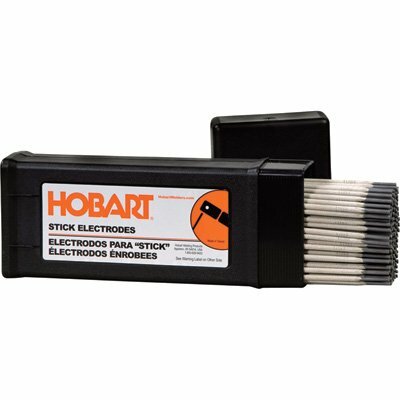 Keeps electrodes fresh and dry. Fits your welding task. USA. Product type: Welding rod, weight (lbs. ): 10, rod size (in. ): 1/8, welding processes: Light to medium penetrating. 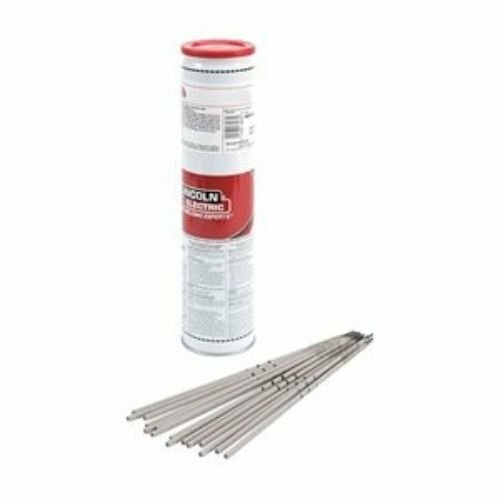 E309/309L-16 stainless steel electrode is ideal for joining stainless steels to themselves or to carbon and low-alloy steels. 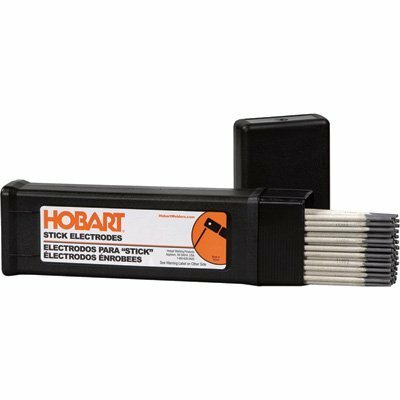 Stick electrode, diameter: 1/8", material: mild steel, AWS classification: E7018, length: 14", container size: 10 lb, container type: can, tensile strength: 70 psi. 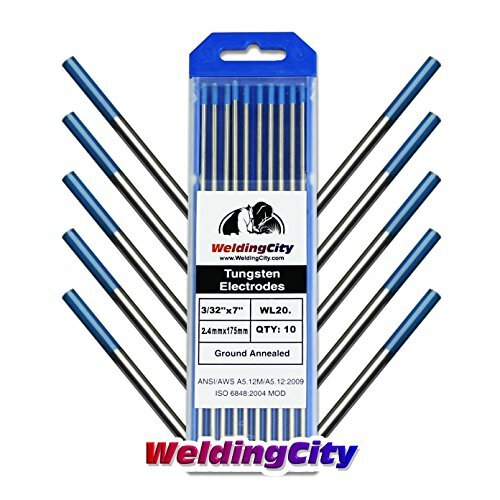 10-pcs premium quality TIG welding Tungsten electrodes (3/32") 2.0% Lanthanated (Blue, EWLa20-332). 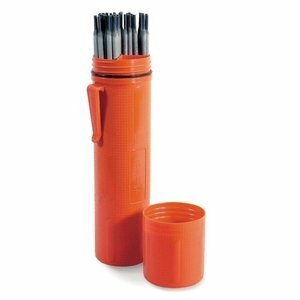 3/32" (2.4mm) diameter by 7" (175mm) length. Ground annealed. 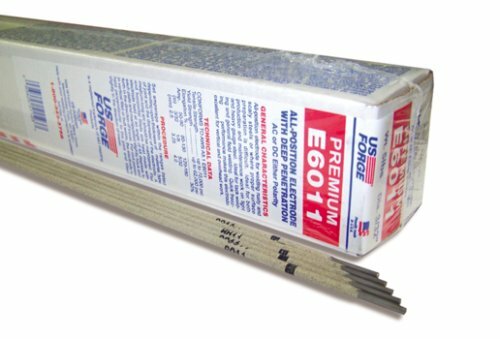 10-pcs premium quality TIG welding Tungsten electrodes (3/32") 2.0% Lanthanated (Blue, EWLa20-332). 3/32 (2.4mm) diameter by 7 (175mm) length. Ground annealed. AWS Specification: EWLa20. Conform to ANSI/AWS Standard A5.12M/A5.12:2009 ISO 6848:2004 MOD. All relevant TIG parts (2nd picture) working with these electrodes are available from our store. To select correct Tungsten Electrode please refer to the listed chart (3rd picture. For Reference Only). U.S. based welding supplier. Strong technical support with experienced customer service to address buyer's any question. MSDS available per request. 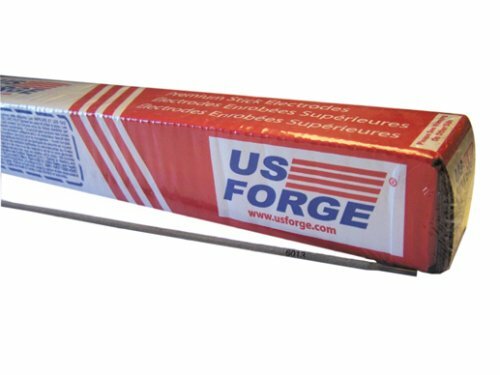 ELECTRODES - Premium-quality US Forge electrodes offer all the ease-of-use, weldability and forgiving qualities occasional welders need. 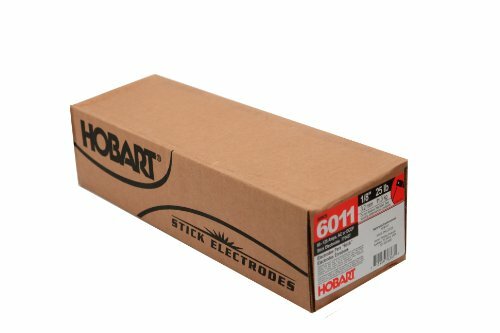 Premium 6011, 6013, 7014 and 7018 electrodes are packed in cardboard boxes, then shrink-wrapped and labeled with clear easy-to follow instructions. 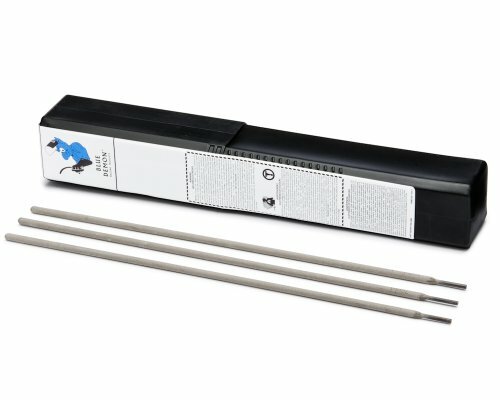 These electrodes are available in 1, 5, 10 and 50 pound boxes. 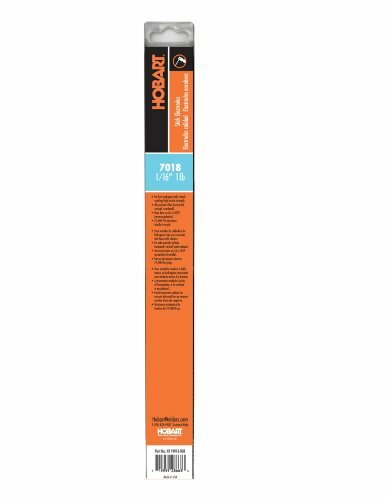 Each rod is printed with its AWS classification for easy identification and meets or exceeds AWS specifications. 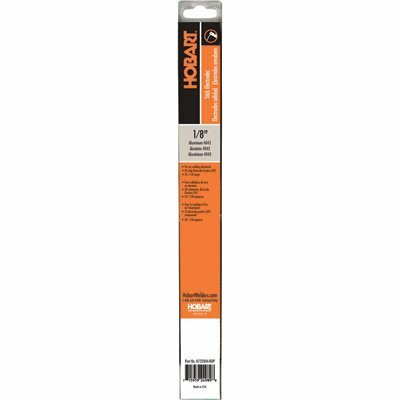 These 1/8" X 14" Aluminum Electrodes Are For 4043 Aluminum Welding For Flat, Horizontal And Vertical Applications. Dc (Electrode Positive) Only. 10 Pack. Aluminum welding for flat, horizontal and vertical applications.